Listen Ask a bookseller: Riffraff in Providence, R.I.
Every week, The Thread checks in with booksellers around the country about their favorite books of the moment. This week, we spoke with Tom Roberge Riffraff in Providence, R.I.
Instagram models. Social media stars. "Influencers." If you can't keep track of who is famous these days, you're not alone. 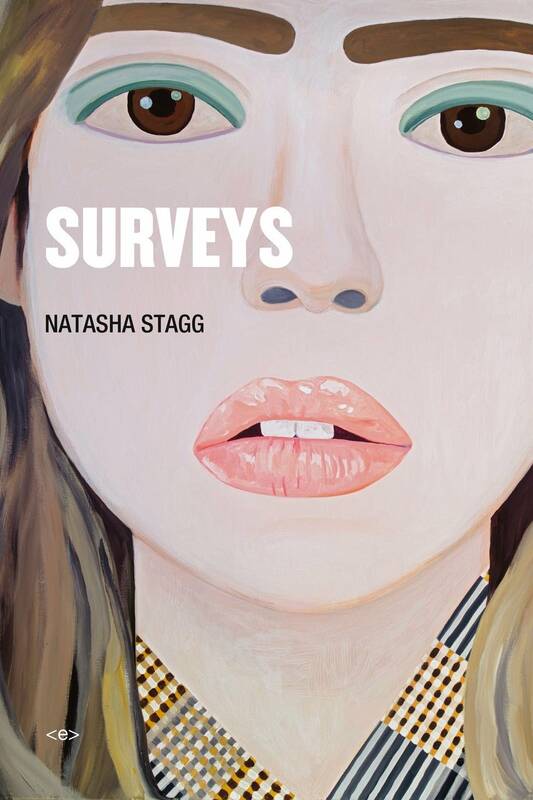 Natasha Stagg's novel "Surveys" dives deep into the stew that is sudden, baseless fame. Bookseller Tom Roberge recommends this story of a young woman, who spends her days at a survey center in a Tucson, Ariz., strip mall. She facilitates consumer surveys about a slew of topics — a new flavored vodka or an explosive action movie. She drinks. She does drugs. She lives alone and deals with nasty neighbors. "It's unclear how exactly this happens, but within a very short time, she becomes 'internet famous,' and her life changes dramatically," Roberge said. "She moves to L.A. and adopts the lifestyle of someone who is famous for the sake of being famous. There begins a very self-aware examination of what all of that means, and the way that her life is monetized." "This is à la Paris Hilton and Nicole Richie in the early 2000s, who would get tens of thousands of dollars just for showing up for 10 minutes at some DJ's party at some club in Las Vegas or something. She is essentially that." But it doesn't last. She becomes disillusioned. "It sort of spirals out of control when she starts realizing just how vapid and useless and corrupt the entire ecosystem she is now in is. ... This is a very timely book about the economy and the way that capitalism is affecting people — especially young people in the modern era."